Our Monastery is home to innumerable plant and animal species. Because most of our grounds have never been plowed, the virgin prairie is host to many descendants of the plants and animals that were here when the Corps of Discovery passed by. 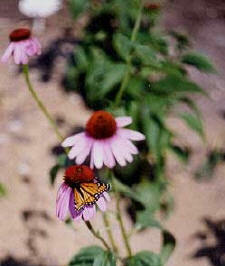 Click here to view a sample of the native and naturalized plants that are part of our lives on the prairie. 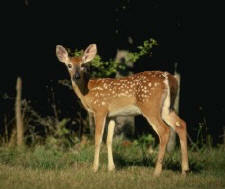 Click here to meet some of the wildlife we share our home with.